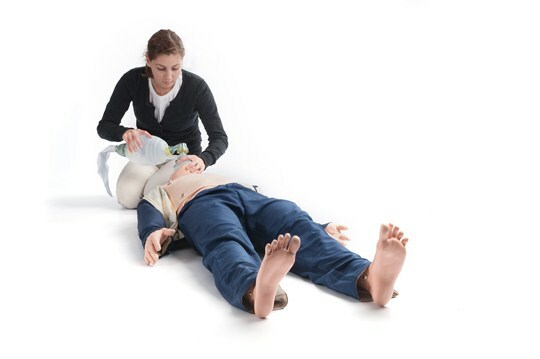 A full-body manikin designed for the practice of advanced, difficult and obstructed airway scenarios and IV therapy. MegaCode Kelly with SimPad PLUS allows cardiac defibrillation, pacing and ECG interpretation of an extensive library of rhythm variations. 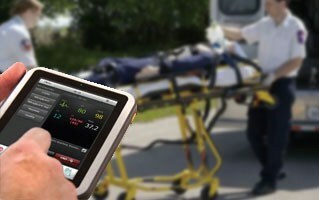 Educating and improving the competency of healthcare providers demands a wide range of the highest quality training tools that meet the most varied training requirements. This flexible manikin platform, complete with scenario based simulation curriculum provides a wide range of accessory modules to accommodate training, including CPR, ACLS, NBC, trauma, bleeding control and first aid. MegaCode Kelly operated via the SimPad PLUS System will improve your ability to deliver highly effective simulation based training and achieve your learning objectives.